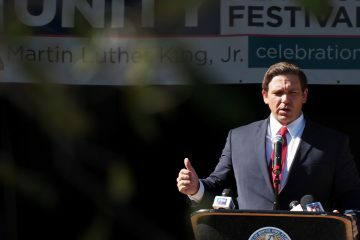 The Everglades Trust released its full list of election endorsements Thursday containing a broad mix of Democrats and Republicans that had begun Tuesday when the organization surprised many by announcing its backing of Republican guberatorial candidate Ron DeSantis. In addition to DeSantis, the Everglades Trust is endorsing Republican Chief Financial Officer Jimmy Patronis, Democratic Attorney General nominee Sean Shaw, and Democratic Agriculture Commissioner nominee Nikki Fried. 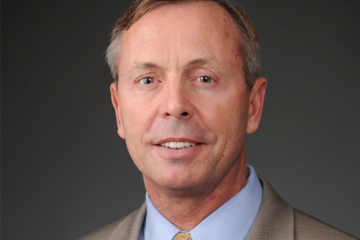 Fried’s nomination was singled out by the trust, due to the important role the commissioner plays in dealing with issues relating to the health of the Everglades. Throughout various state Senate and House races, the trust backed Democrats by a ratio of nearly three-to-one over Republicans. 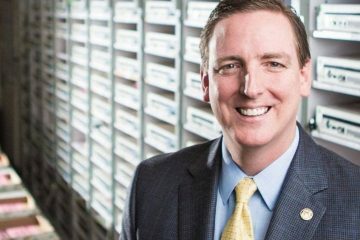 In Central Florida, the group endorsed Republican David Smith in House District 28; Barbara Cady in House District 42; Democrat Anna Eskamani in House District 47; the re-election of Democratic state Rep. Carlos Guillermo Smith in House District 49; and the re-election of Republican state Rep. Thad Altman in House District 52. 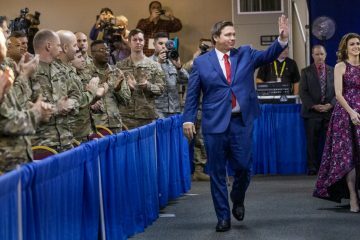 The trust did not endorse in Florida’s U.S. Senate race, and took positions in just two congressional races, picking Republicans in both, U.S. Rep. Brian Mast for re-election in Florida’s 18th Congressional District; and Republican U.S. Rep. Francis Rooney in Florida’s 19th Congressional District. “The destructive influence of Big Sugar is deeply embedded in both political parties in Tallahassee and Washington, D.C. For us to merely vote along party lines will not break their stranglehold on Florida’s government. Voting for candidates with the political will to stand up to and push past the status quo is what it will take,” the trust announced in a news release. “In the race for Commissioner of Agriculture, the Everglades candidate is Nikki Fried,” the release continued. “Nikki has spent a great deal of time learning the specific challenges the Everglades and coastal estuaries are facing and understands the issues that have prevented the real progress we need to restore these waterways. She understands the impact of this position and as Commissioner she will ensure that the Everglades are prioritized and protected for future generations. “Florida’s wildlife, fisheries, beaches, rivers and lakes are being devastated by toxic algae and pollution-fueled red tide that is now affecting human health and risking water supplies. 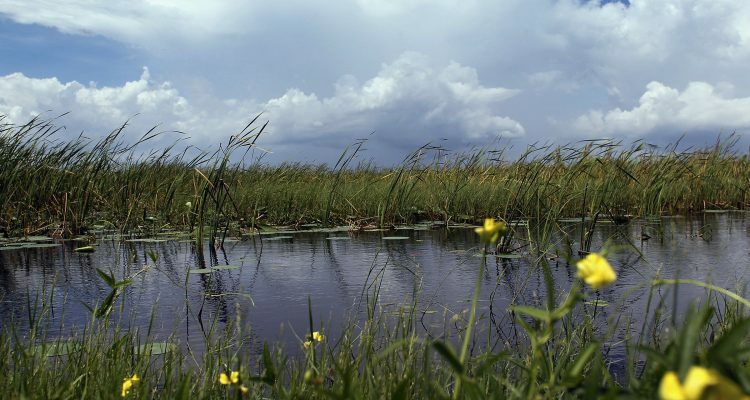 Our next governor, cabinet and legislature must be dedicated to Everglades restoration – and have the backbone to stand up to special corporate interests that have hampered progress for decades,” the group concluded.